Gazing into Eternity 1916. Fermanagh and surroundings Easter week, Dublin to the blood stained Somme. 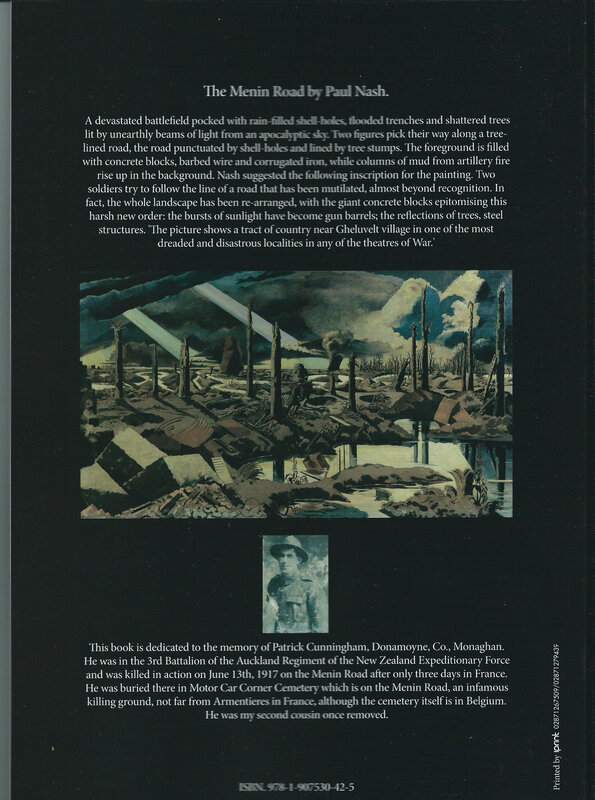 Back cover of Gazing into Eternity. 1916 was one of the bloodiest war-torn years in human history. It was a year of revolution in Ireland an event which helped change the future of Ireland as W.B. Yeats wrote ‘All changed, changed utterly: A terrible beauty is born’ [Easter 1916] but in terms of bloodletting the Easter Rising was a miniscule event compared to the Battle of the Somme when gigantic armies battled it out killing and maiming in our first all-out industrial war. It was one of the largest battles of World War I, in which more than 1,000,000 men were wounded or killed, making it one of the bloodiest battles in human history. The Germans disposed of many of their dead by sending trainloads of corpses to be incinerated in a blast furnace. Many on all sides were obliterated as if they had never been on earth. Heroism was unbounded but as in every war others took advantage such as those who avoided conscription while others made profiteering a career and millions of women and children became widows and orphans. And the stay-at-homes safely cheered from the side-lines. And all of it for what? The glory of Kings and Emperors, politicians and generals and in the main they found their petty kingdoms and grandiose plans crumble to dust around them. Revolution was soon to rage across Europe and swept away most of the old regimes. This book deals with events local, national and international for despite everything life still goes on. Mundane events or the seemingly mundane sit cheek by jowl with the seemingly momentous. The excerpts in this book are taken from the three local Fermanagh newspapers of the time – the Fermanagh Herald, Fermanagh Times and Impartial Reporter who all included copy from the British and Irish national papers. Live through 1916 through the eyes of those who lived through it. This book costs £15 or €20 plus P&P of £10 or €14. This entry was posted in 1916 and tagged Easter Rising, fermanagh herald, Fermanagh Times, Impartial Reporter, Somme, World War 1. 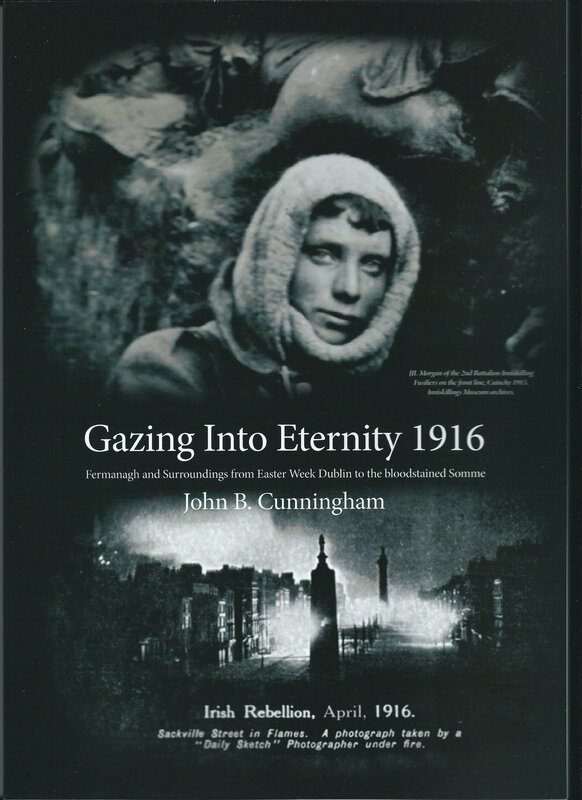 ← Some excerpts from 1916 book – Gazing into Eternity.